The ACOMS Elaine A. Stuebner Scholars Award is an annual essay-based competition that awards one female oral and maxillofacial surgeon the opportunity to attend an ACOMS continuing education meeting to advance their knowledge and skills. The program aims to enable award recipients to become and remain engaged with other women in the specialty throughout their careers to learn, to mentor in-turn, and to perpetuate the cycle. The program provides a scholarship award of up to $5,000 in value, which includes meeting registration, travel, and lodging at a scientific meeting organized by the College to take place within 365 days of winning the competition. The scholarship winner will also be awarded one year of complimentary membership in ACOMS. 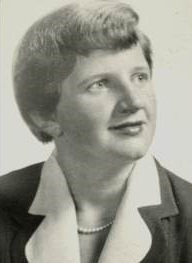 Elaine Alice Stuebner graduated from the Cook County Hospital oral surgery residency program in 1958. On October 1, 1960 she became a member of the American Society of Oral Surgeons (ASOS), which later became the American Association of Oral and Maxillofacial Surgeons (AAOMS). 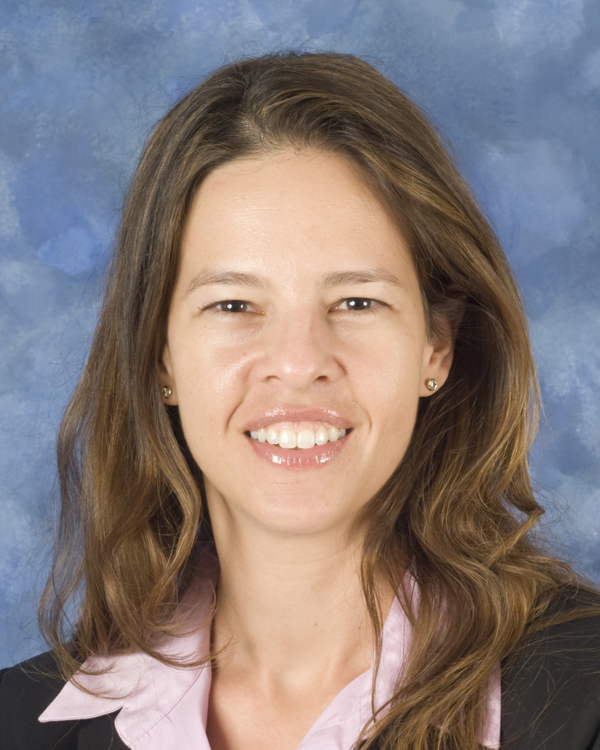 Dr. Stuebner was the first woman certified as a diplomate to the American Board of Oral and Maxillofacial Surgery. Dr. Stuebner’s career in surgery was full of leadership roles in our specialty. 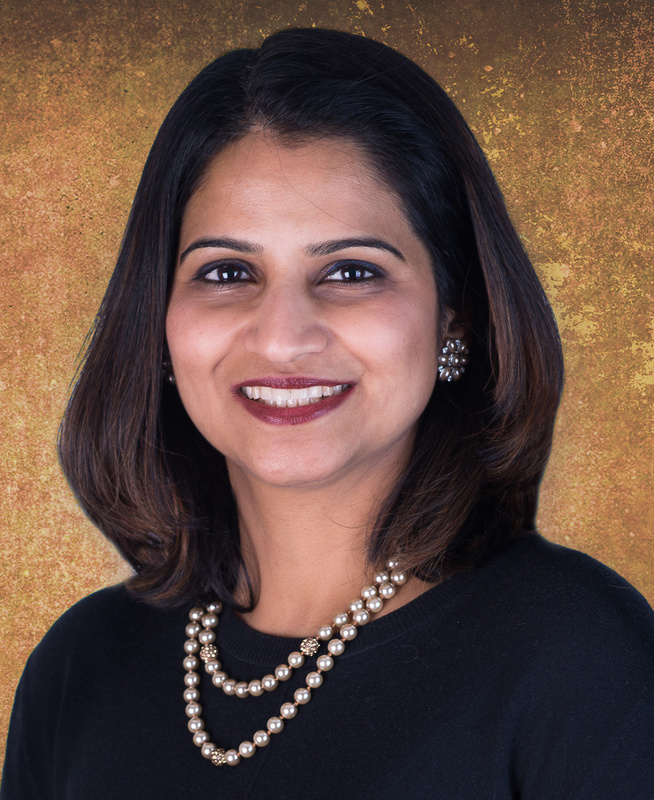 After attending dental school at the University of Chicago, she served a one-year internship at the University of Illinois research and education hospital. The following year she served as a resident in the department of Anesthesiology. In 1957 she became an oral and maxillofacial surgery resident at the Cook County Hospital training program. After completing residency, Dr. Stuebner became full time faculty at University of Illinois College of Dentistry and trained dental students and residents alike in both surgery and anesthesia. She was appointed professor in the department of Oral Diagnosis. Dr. Stuebner was very active in the dental profession. She was the second vice president of the American Dental Society of Anesthesiology. She was president of Upsilon Alpha. She was a member of Omicron Kappa Upsilon Honor Society and had fellowship in the American College of Dentists. She also was elected as a distinguished practitioner of the National Academies of Practice. Dr. Stuebner passed away on June 28, 2007. No one can argue that Dr. Stuebner not only broke the glass ceiling but gave back to the profession through lifelong learning, mentoring and leadership.